Look no further!! 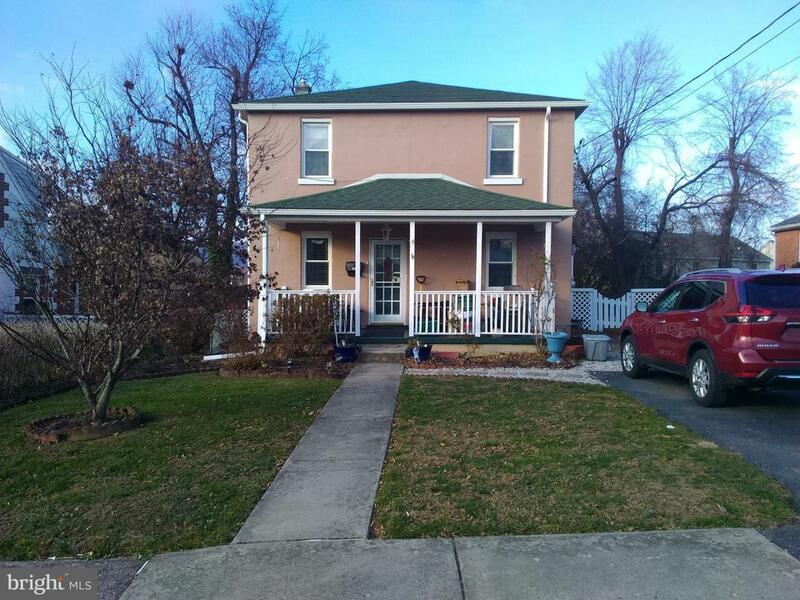 This beautifully maintained home has everything you've been looking for...roof done in 2005, newer tilt-in windows, new gutters just put on in November, electric panel updated, heating and A/C 2007, and the basement has been dry-locked!! 4 bedrooms and 2 full baths, laundry is on 2nd floor in 4th bedroom but can be moved to basement (already hook-up down there). Backyard is fenced in for your pups! Call today for your showing! !